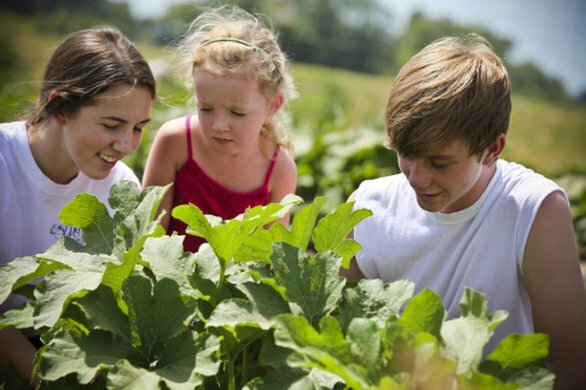 Farmers across the state carefully cultivate crops to be shared with their fellow Oklahomans. 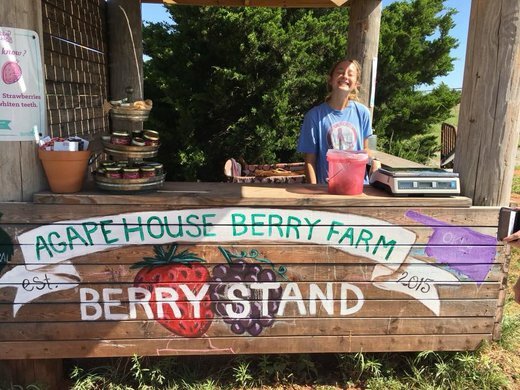 At local farmers markets, a wide assortment of vendors set up shop, offering up fresh fruits and veggies alongside handcrafted Made in Oklahoma gifts. Visitors are sure to discover uncommon produce like purple peas and pattypan squash, as well as artisanal soaps and canned relishes. 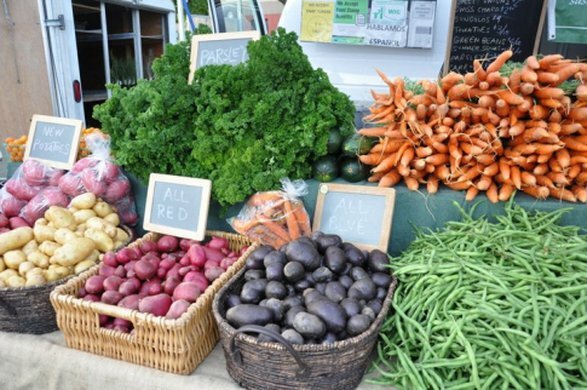 Come out and explore the vibrant cut flowers, leafy greens, free range eggs and organic meats available, and leave with plenty of inspiration for your next homecooked meal.